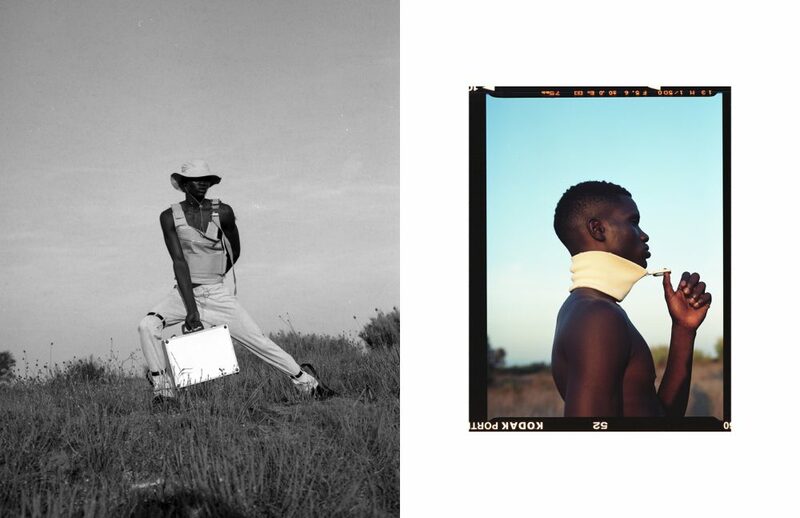 Photography by Cristiano Pedrocco takes us through a lively journey of angles, shadows and movement in this Schön! 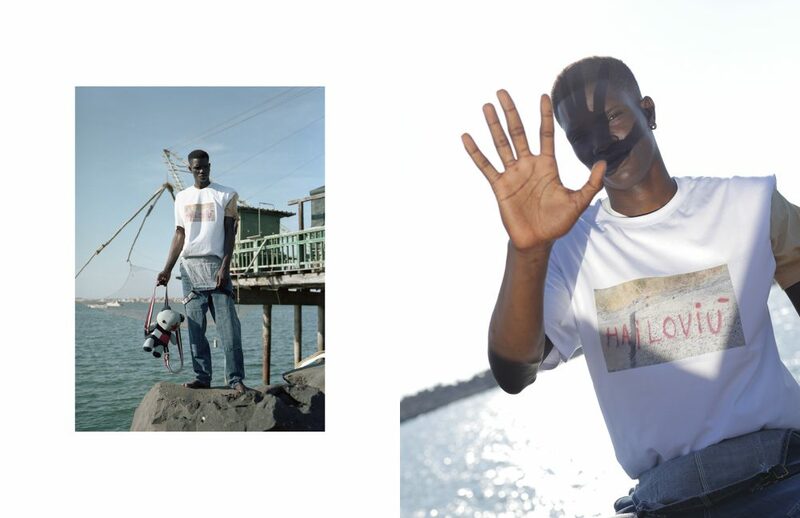 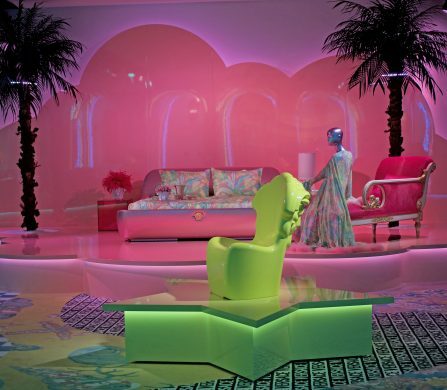 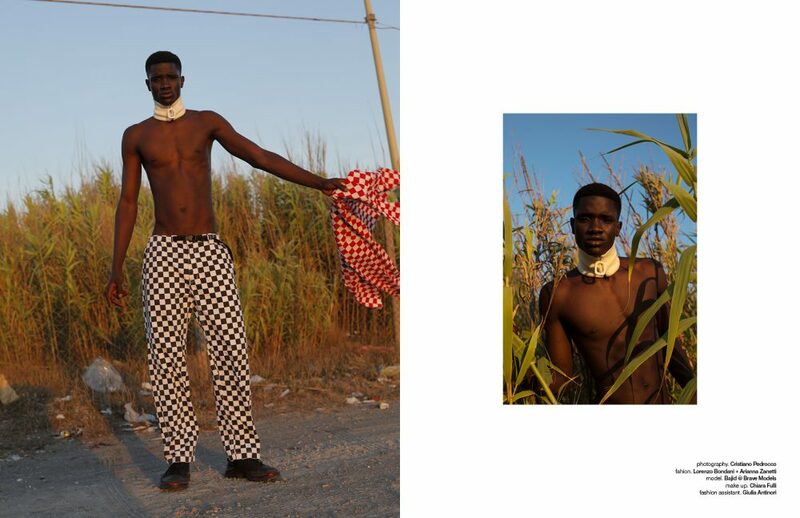 online editorial. 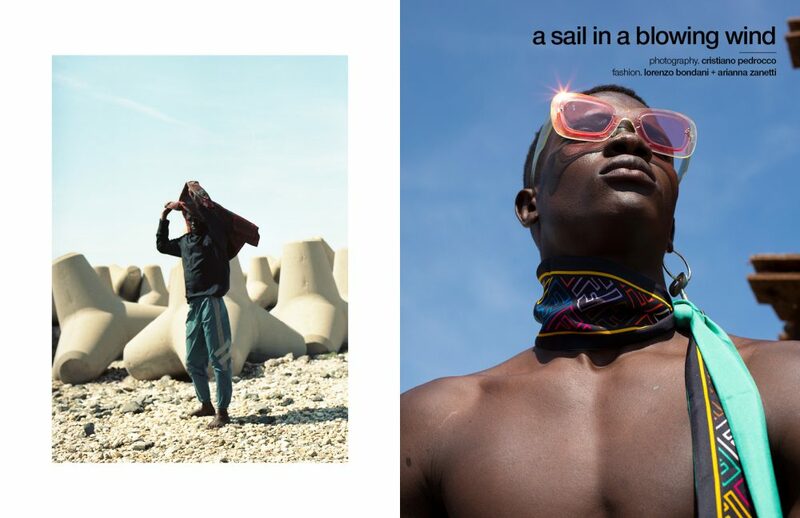 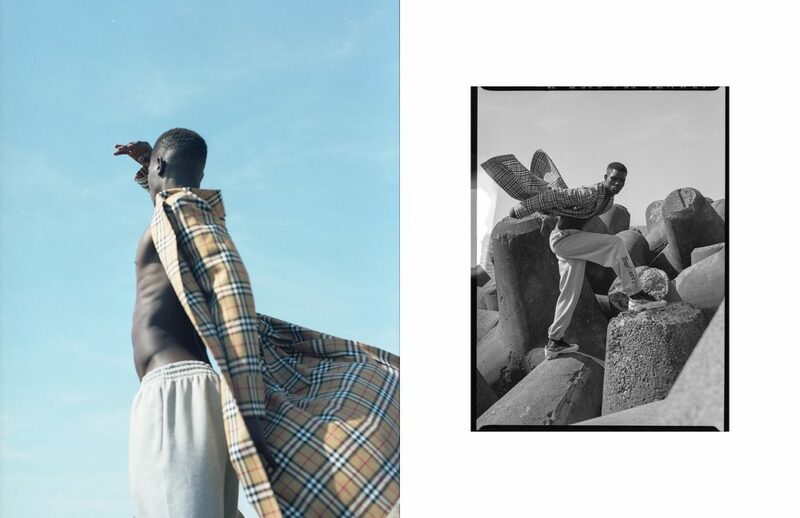 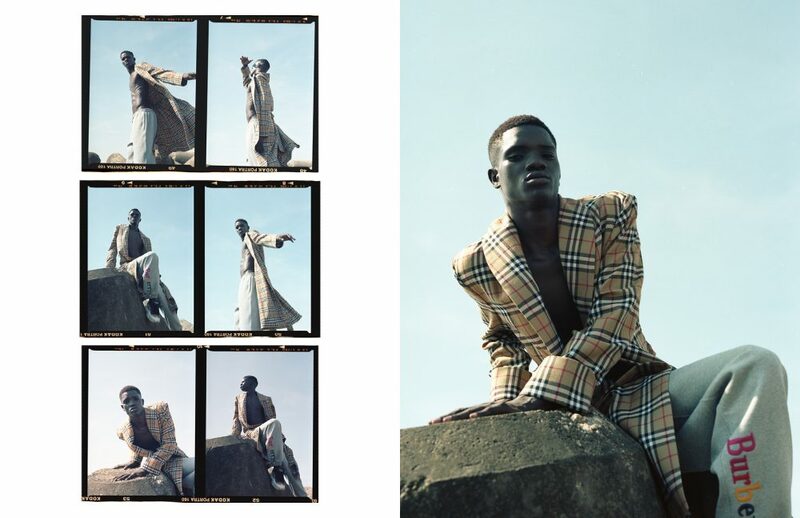 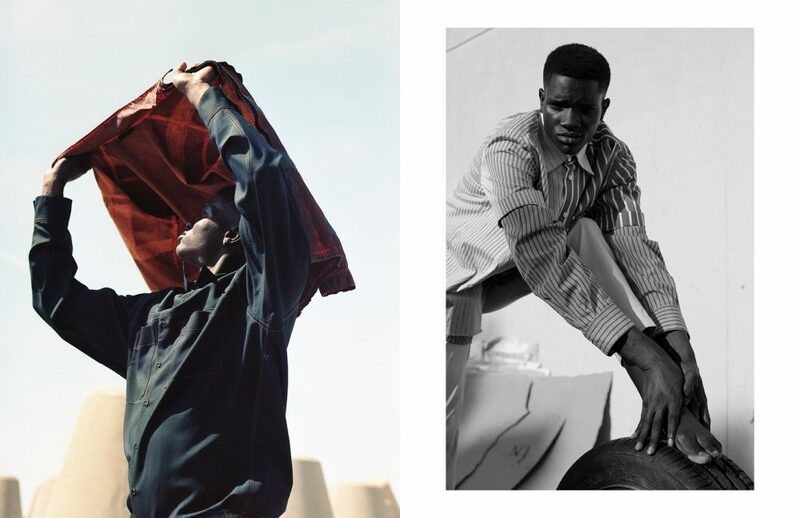 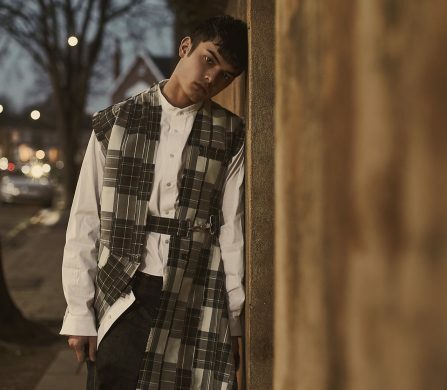 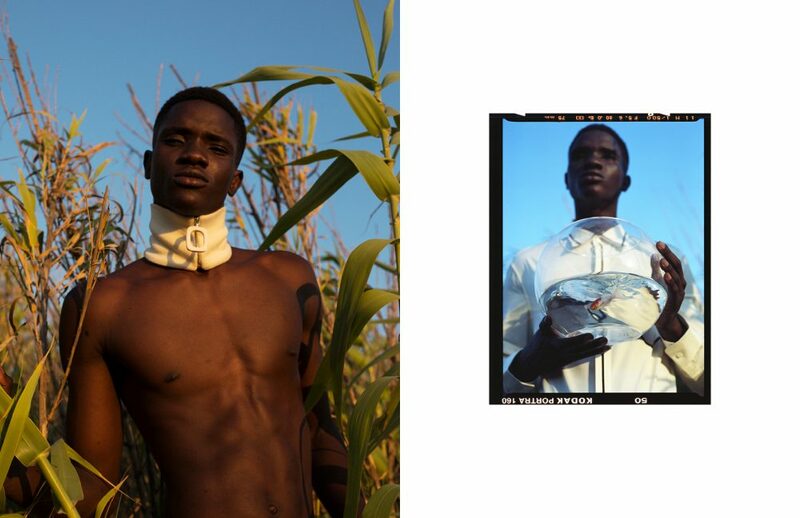 Fashion by Lorenzo Bondani, Arianna Zanetti and Giulia Antinori sees model Badji in an array of colourful garments exploring experimental and current styles from brands like Burberry, Raf Simmons, JW Anderson and Maison Margiela. 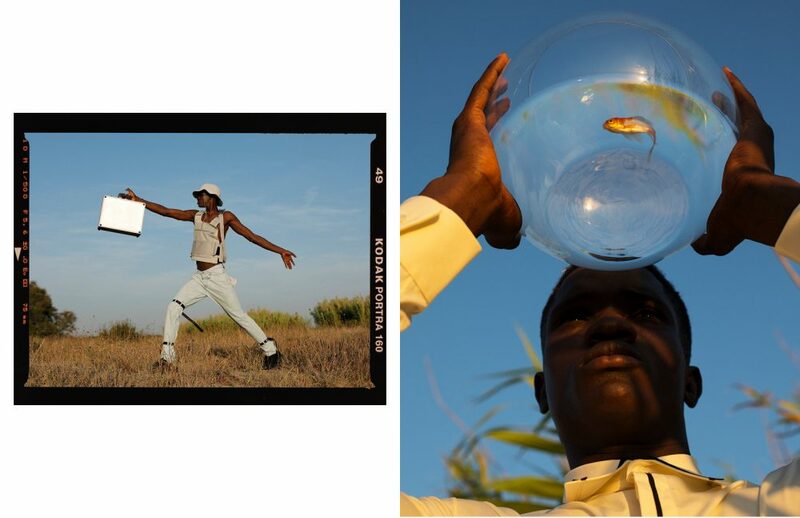 Make up artist Chiara Fulli keeps things natural, mirroring the scene’s nature.